You wish to purchase an aircraft? 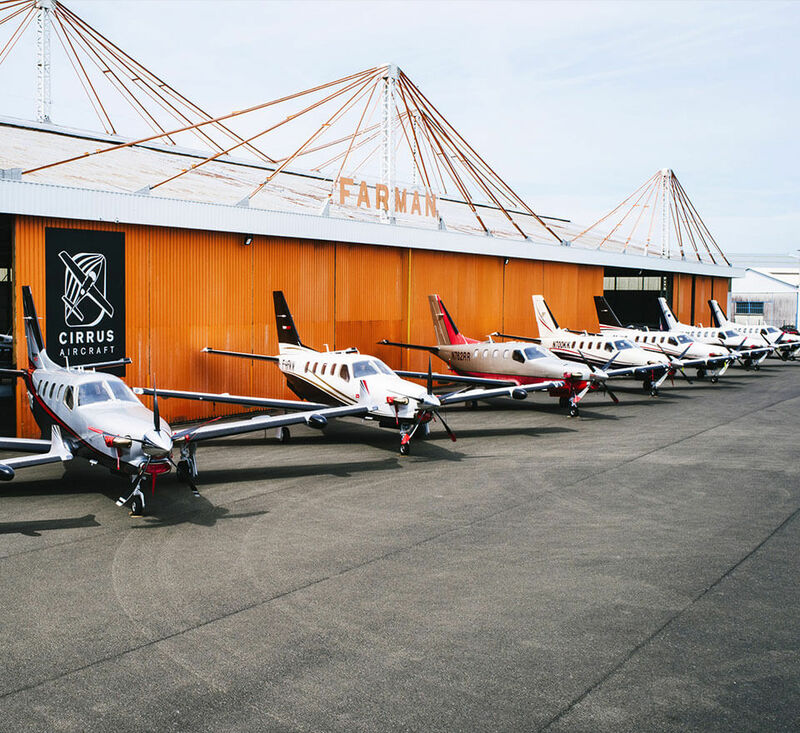 We propose to carry out a detailed expertise based on your needs so as to find the aircraft which will suit you most and answer your demands. 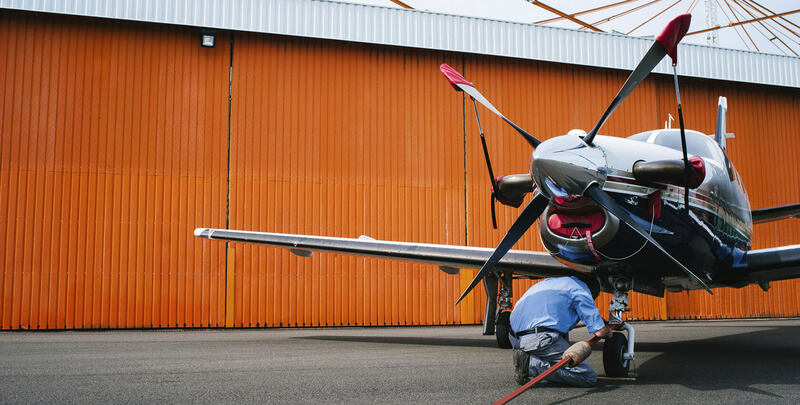 We offer a full range of options and accessories depending on the model of your aircraft.